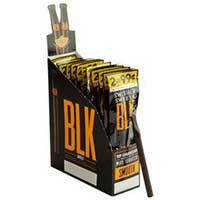 If you’ve tried Swisher Sweets BLK Cherry Tip Cigarillos then you know how addicting they are. 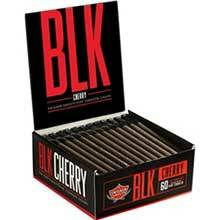 If you’ve fallen in love with their enticing cherry taste, you’ll want to get this 60ct box filled with your new favorite cigarillos. 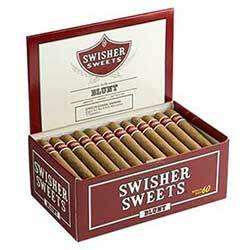 Each one is packed with the quality tobacco laced with a sweet cherry flavor your taste buds will crave all day long. The mild and smooth smoking experience combined with the fruity flavor will make you want to smoke them all day long. 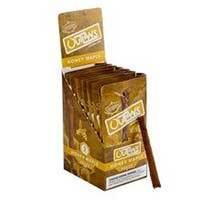 And now you can since you’ll have more than enough cigarillos to get you through the day!